Although I have written or contributed to many academic articles and other publications, these two books gather together much that I have learned over the years about promoting the use of different nonverbal strategies and technologies to help people with severe speech difficulties to express themselves to their wider communities. 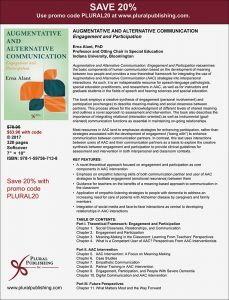 This book examines the basic components of human communication based on the development of meaning between two people and provides a new theoretical framework for integrating the use of Augmentative and Alternative Communication (AAC) strategies into interpersonal interactions. As such, it is an indispensable resource for speech–language pathologists, special education practitioners, and researchers in AAC, as well as for instructors and graduate students in the fields of speech and hearing sciences and special education. 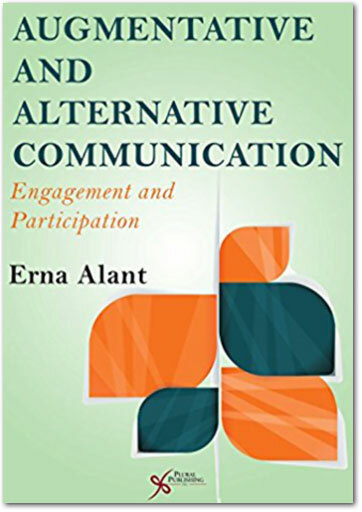 The book employs a creative synthesis of engagement (personal involvement) and participation (exchanges) to describe meaning-making and social closeness between partners. 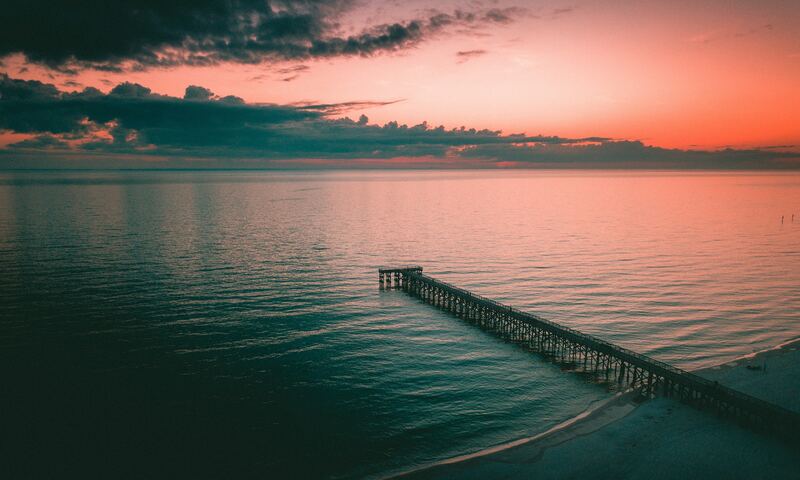 This process allows for the acknowledgment of different levels of shared meaning and outlines a novel approach to assessment and intervention. For a limited time, save 20% on this book using promo code PLURAL20 when you order directly from Plural Publishing. Communities and countries that are not affluent or that are economically and socially disadvantaged present their own set of intervention circumstances that need to be taken into account when planning intervention for people with disabilities, particularly those with AAC needs. 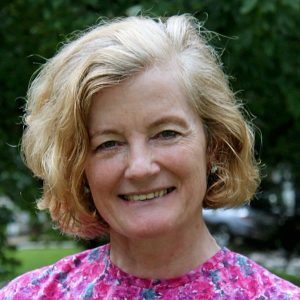 These contexts provide not only professionals, but all partners involved in the intervention process with unique challenges that require a reevaluation of AAC intervention programs. 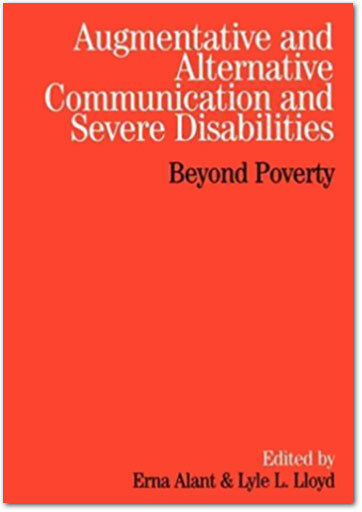 This book presents a different perspective on intervention by focusing on the application of various AAC-related issues within a poverty context. It is intended for advanced students and professionals across disciplines that are interested in extending their knowledge and critical thinking to advance issues surrounding AAC intervention within a poverty context. Wiley strengthens the research community by partnering with learned societies and supporting researchers to communicate academic work that makes a difference. 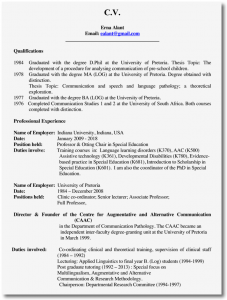 For more detailed information on my articles and other publications, please see my resume.